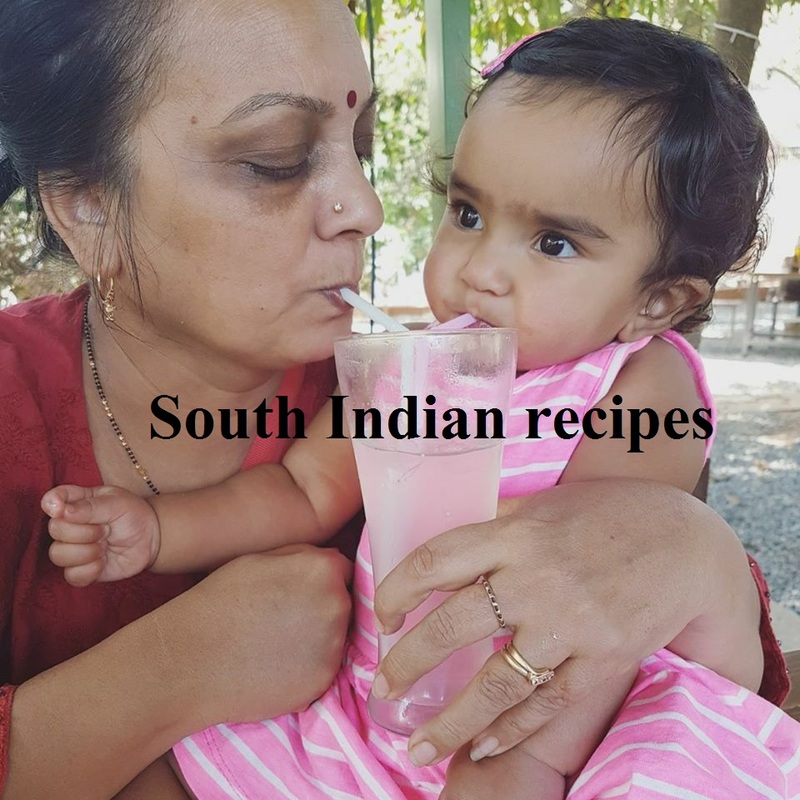 Looking for a traditional Indian sweet recipe? 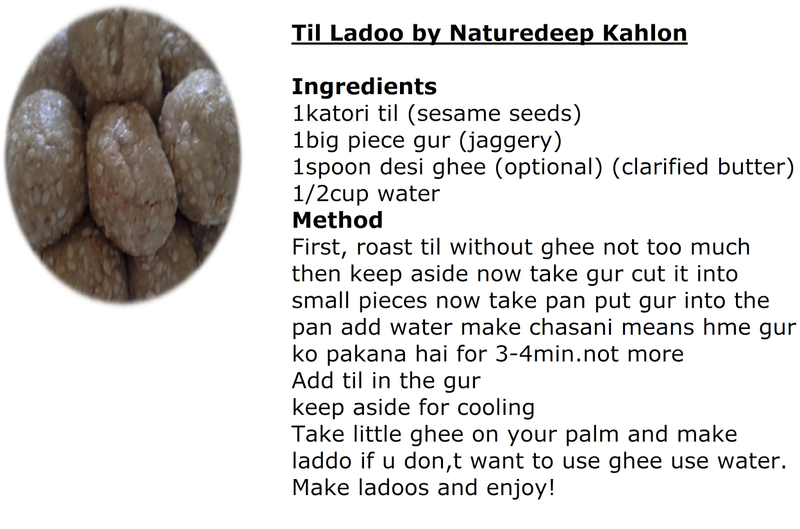 This til ladoo recipe can come in handy. 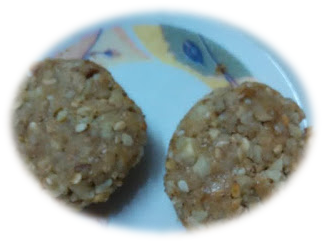 Loaded with benefits of sesame seeds, this easy and quick ladoo is inspired by Nature Kahlon's kullar recipe. 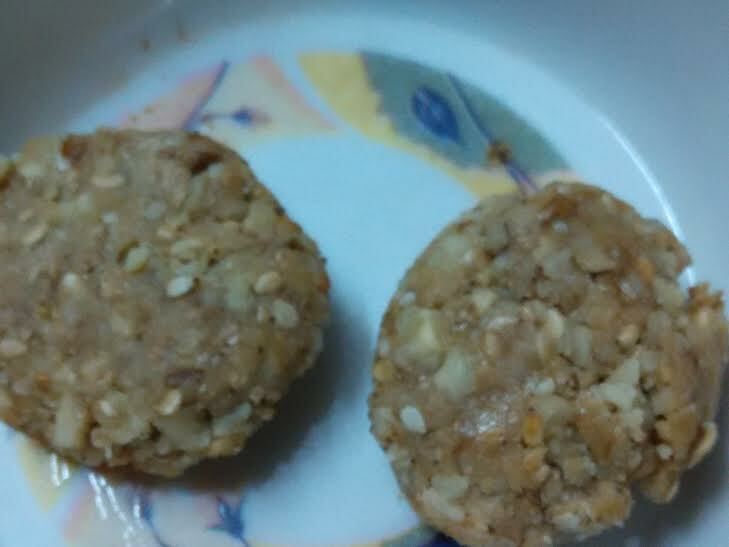 Til ladoo - 2-ingredient winter delicacy with a dash of walnuts. No sugar, no butter, no heating required. Gather, churn, and bind - it's as simple as that! 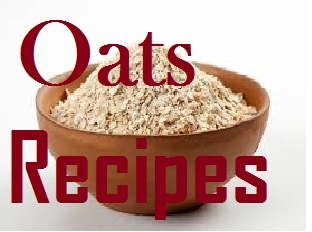 Explore the benefits of sesame seeds here. 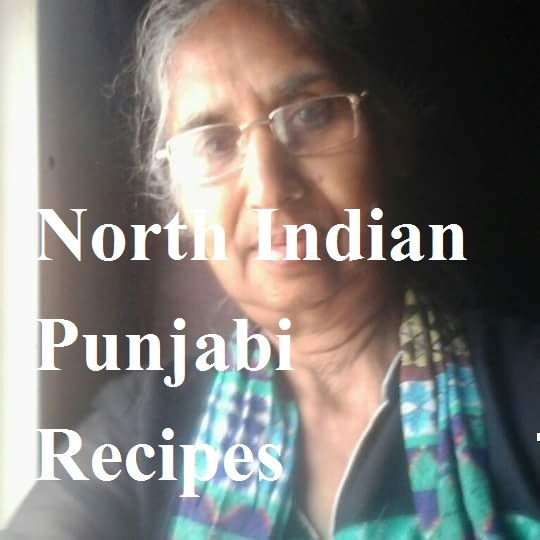 In fact, this special Indian sweet recipe comes from our grandmoms who used to spend hours cleaning sesame seeds during winters, then dry roast them on chullahs, mix with jaggery powder, and bind the dough into balls with clarified butter or ghee. Having observed my grandmom do this for us all makes me luckier. Dry roast til. Keep aside. Take mortar or pestle or any other equipment to mash til, gur, and walnut. Mash well and roll out into balls. I could make only 2 with this amount. Made a delectable healthy sweet. 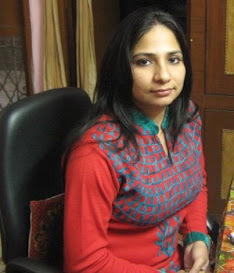 My favourite winter sweet ..healthy and tasty ! Same here. Thanks for the visit.